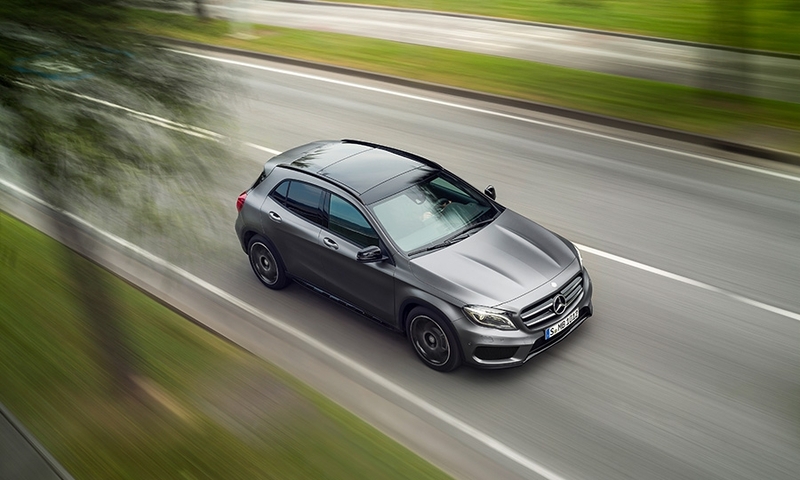 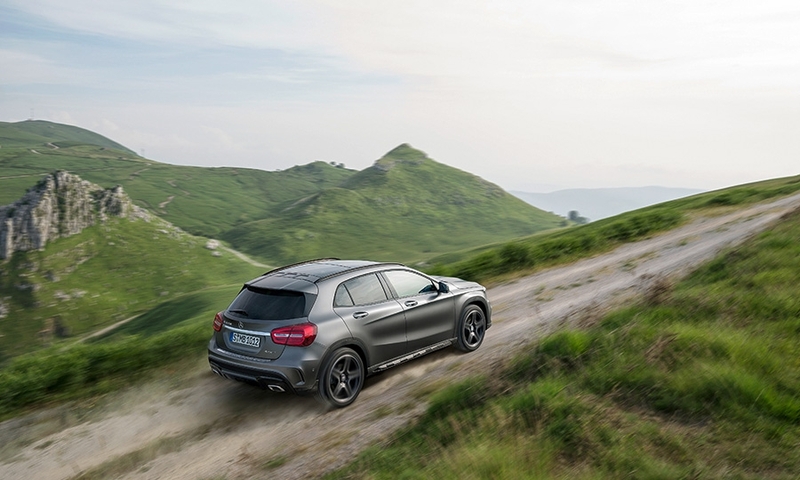 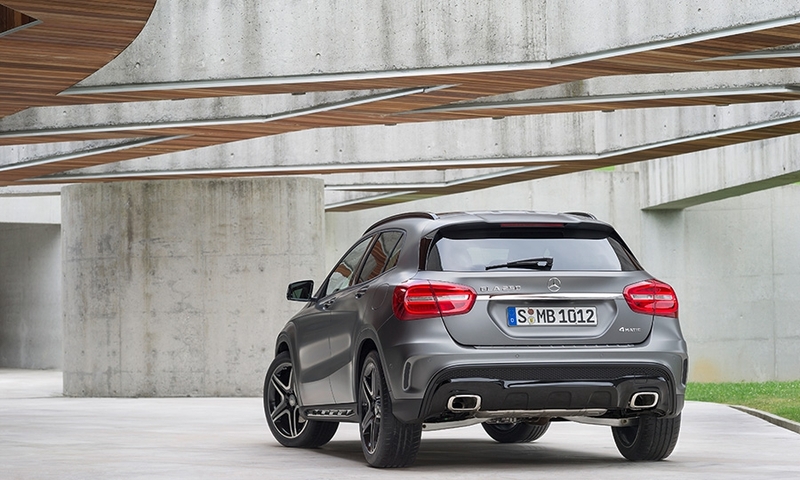 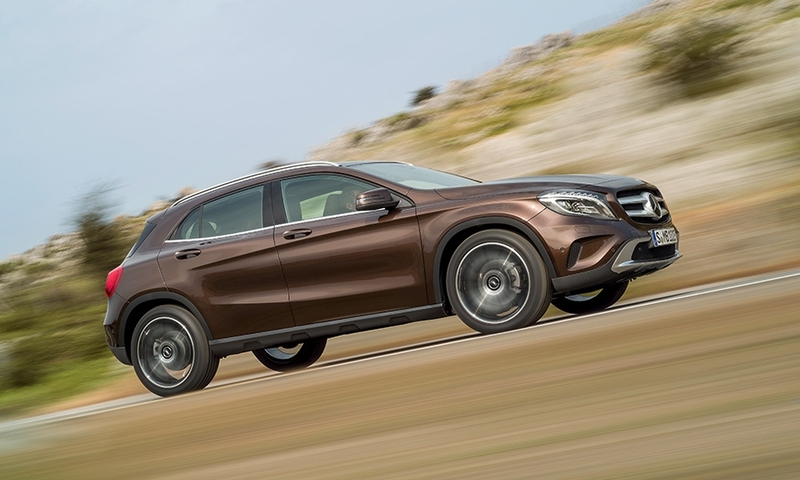 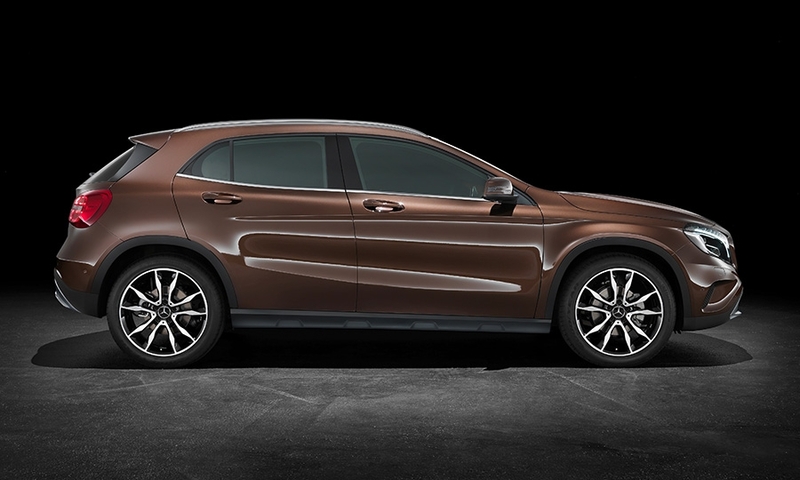 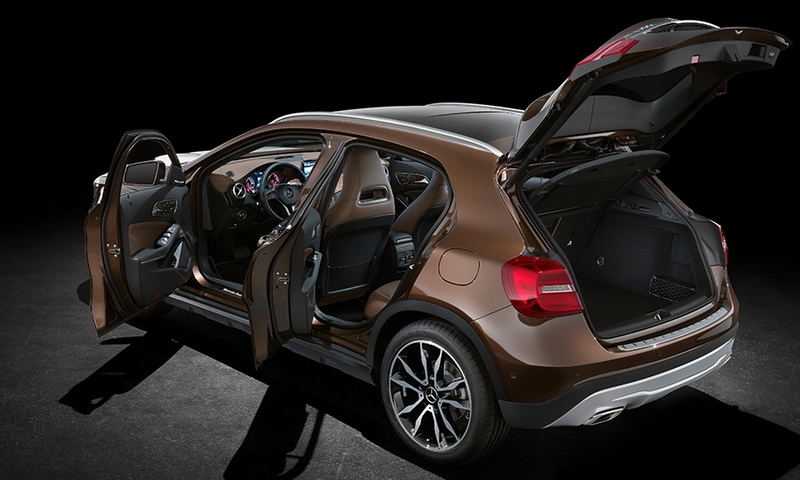 The GLA compact crossover, designed to lure younger buyers to Mercedes-Benz, will go on sale in the United States with all-wheel drive in fall 2014, followed by a front-wheel-drive variant in early 2015. 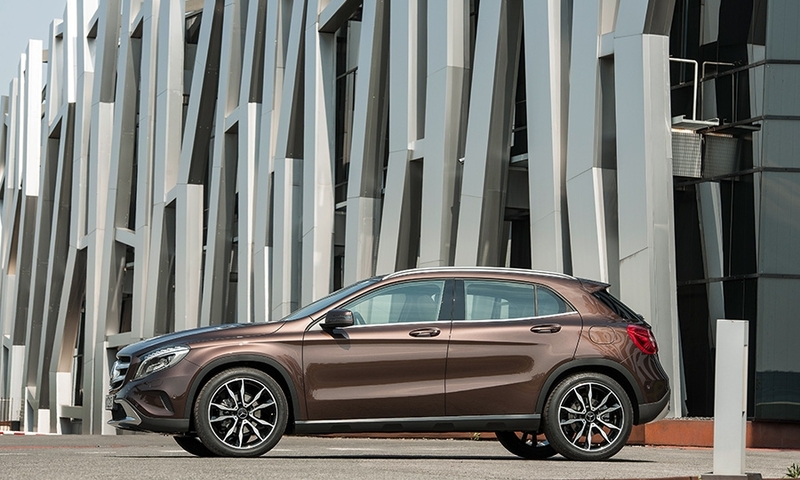 The GLA will be the first Mercedes crossover sold in the United States with fwd, and the awd version will have a new generation of Mercedes' 4Matic system. 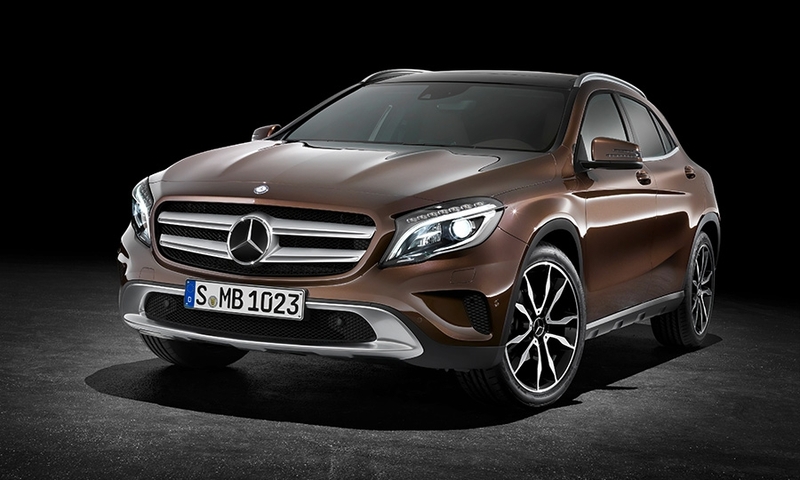 It will be introduced in September at the Frankfurt auto show.